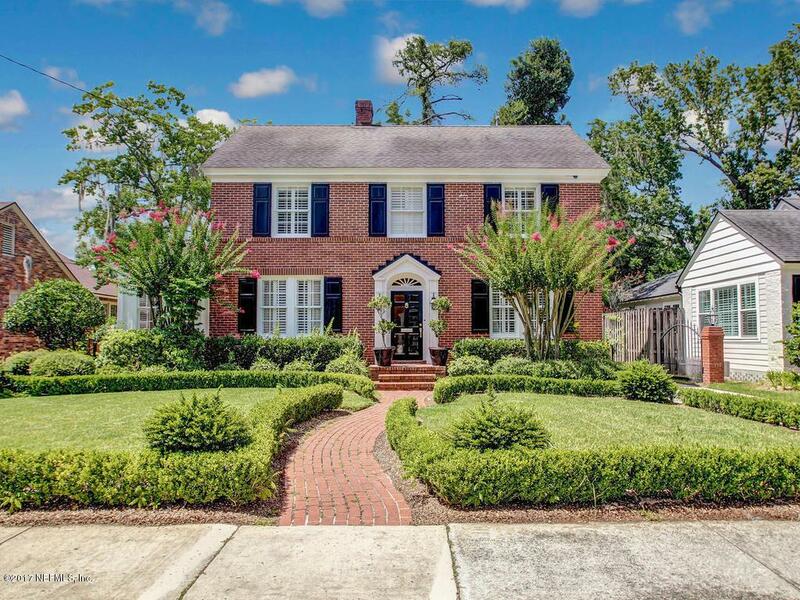 Classic 2-story brick traditional home, located in sought-after & vibrant San Marco! This stylish & well designed 4 bedroom, 3.5 bath home features formal foyer with center stair-case balanced by formal dining on the right and formal living room with fire place on the left, plus open & bright sun room or office with built-ins and spacious & comfortable family room with custom built-ins adjacent to gorgeous equipped kitchen with casual dining area. 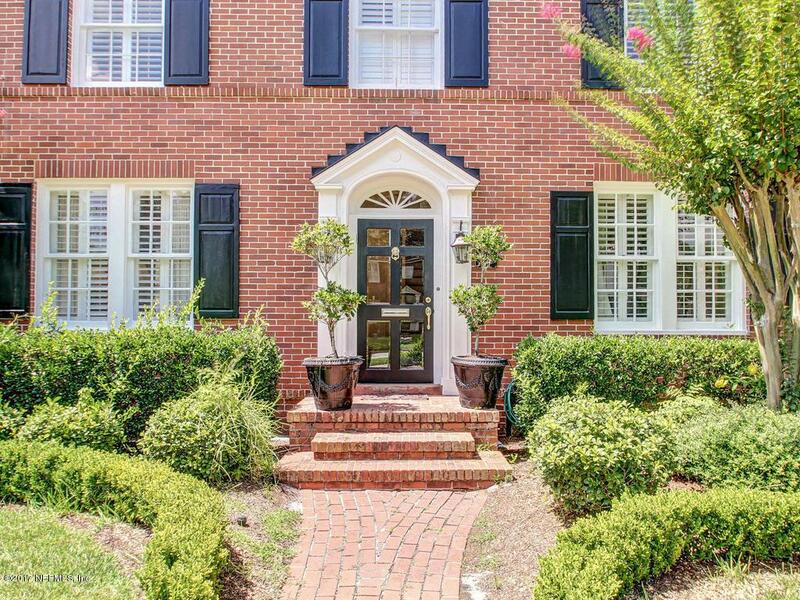 Upstairs features alluring master suite with luxurious private bath, walk-in closet & laundry + 3 additional bedrooms & 2 baths. 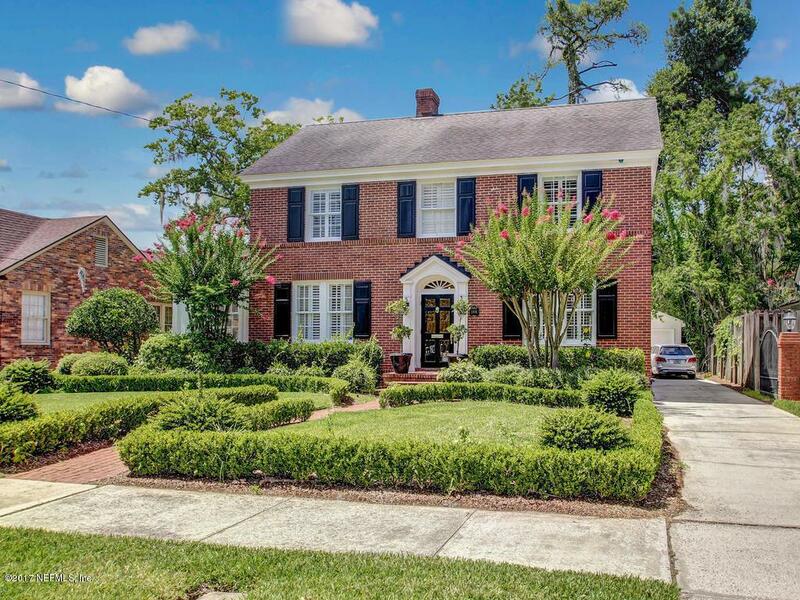 Additional features include private patio, fenced back yard and 2 car detached garage. 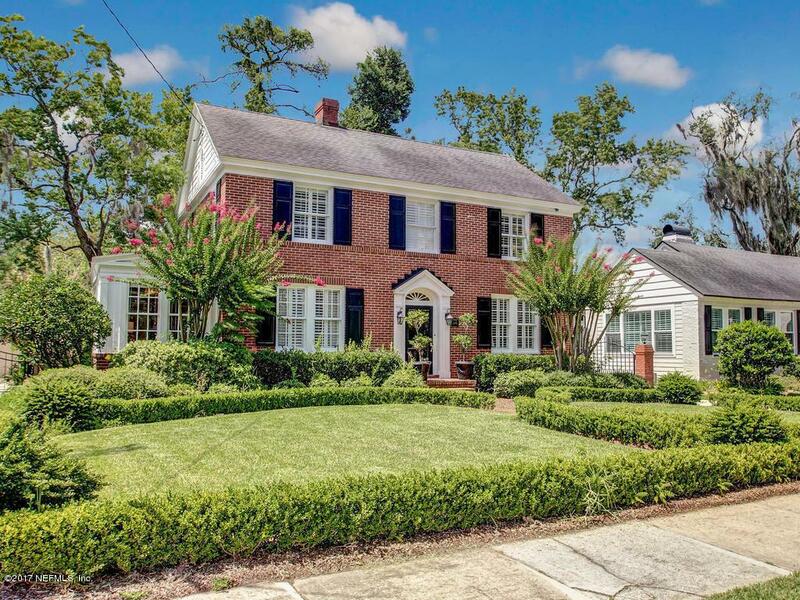 Truly a lovely home located just a few blocks from ''the square'' and mere minutes from downtown!